Mike Richards has been transferd to Los Angeles Kings after spending six years in Flyers. Mike Richards was together whit Jeff Carter, two of the main cogs that took Philadelphia Flyers to Stanley Cup Final last year. Now both of them has been transferd, Richards to Kings and Carter to Bluejackets. 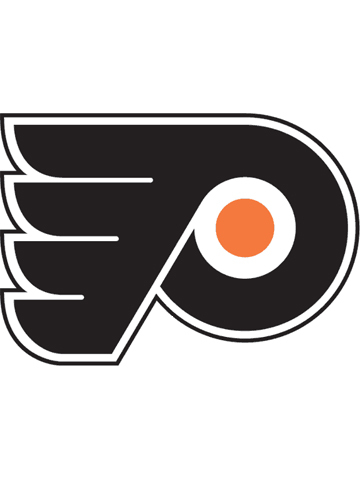 The trades of Richards and Carter opened for Flyers to sign Ilya Bryzgalov to a nine-year contract.